Apply with putty knife, finger or other appropriate tool. 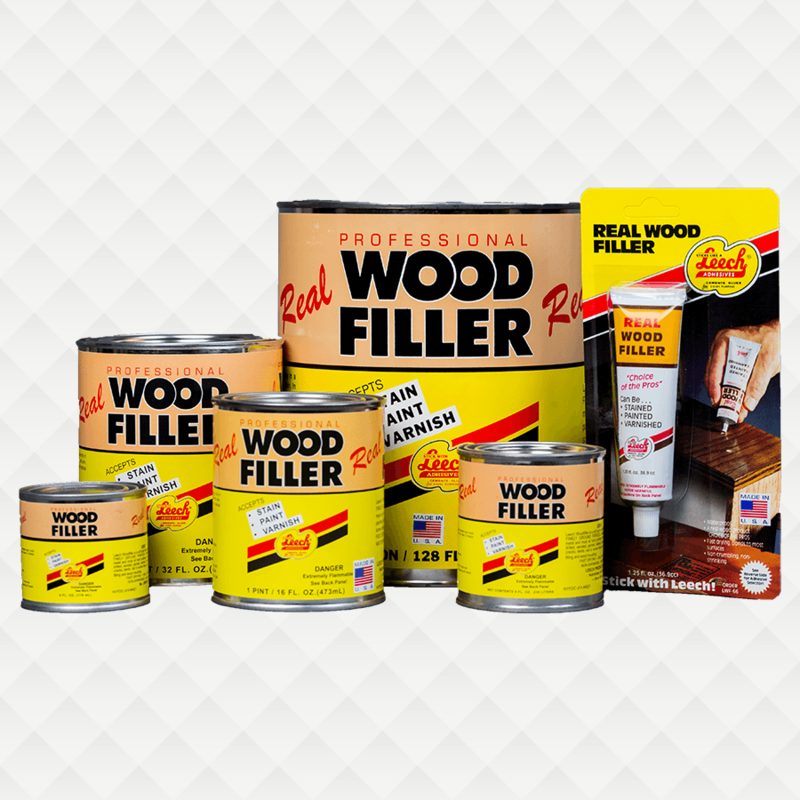 If you plan to stain after product sets, we suggest you add a small amount of stain to putty prior to use. 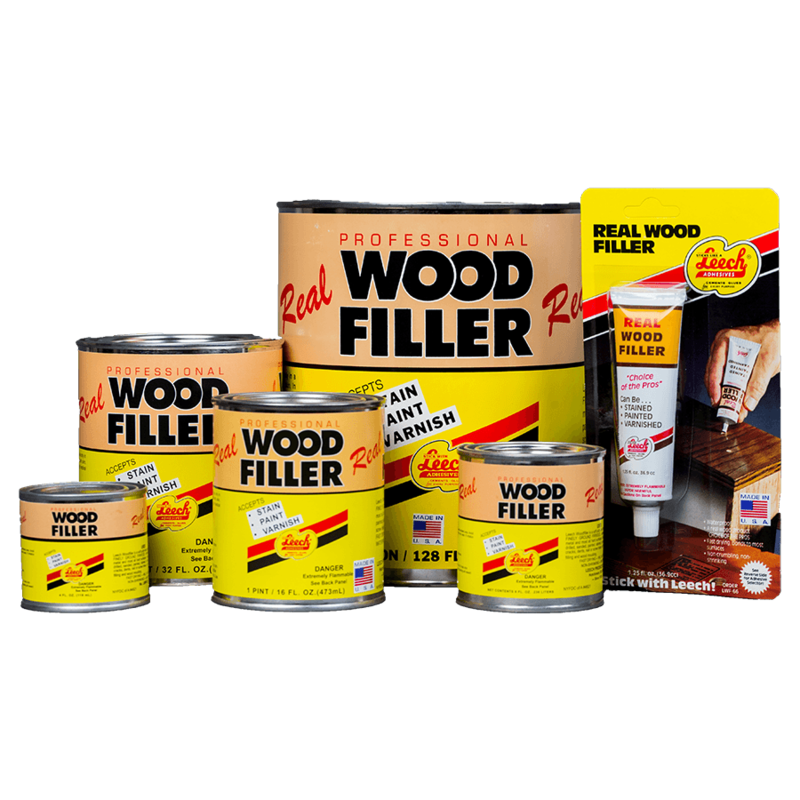 Leech Adhesives also suggests you use a wood sealer after putty sets prior to staining. Product can be stained, painted, or varnished.